Almost all of the social media apps that we use on smartphones allows us to add two different accounts. However, when it comes to accessing it through PC, things are bit different. Now some of you might just say that why not use social media management software only. Well, social media management software are good when we want to post the same posts over different social networks. What if you just want to scroll through two different news feeds or if you want to reply to incoming messages in two different accounts. I am sure none of us would like to login and logout again and again. We will also not like to switch browsers to manage different accounts. Now lets consider a different situation, where your friend comes to you while you are going through your Facebook account. He want to access his Facebook account for only few minutes. Will you like to logout and then let him login for few minutes? Considering that you are still not finished with your session, you will most probably not like it. So the method that you will see in this post can come handy in such situations. Forget about social media accounts only, this method can help you to manage multiple accounts for any website that requires account to login. 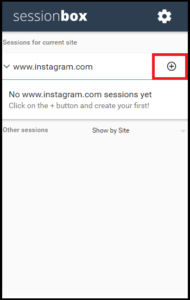 Yes, whether you want to manage multiple Gmail, Facebook, Twitter or Instagram accounts, it creates new sessions for every other account. All this can be done right inside Google Chrome browser on your PC. 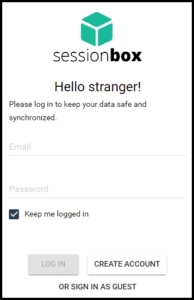 Step 1: Add SessionBox extension to Chrome browser on PC. Step 2: Open the extension and create your account on SessionBox. You can skip creating account if you just want to use it once as a guest. Once you uninstall the extension or install it on a different device, sessions can’t be restored. If you signout of the guest session then also it can’t be restored. However, everything works perfectly fine if you signin and signout in the same account on the same device. Step 3: Open any social media website for which you want to manage multiple accounts. Step 4: Click on the extension and click plus sign to add a new session. 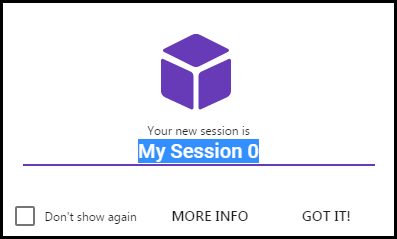 Step 5: In the new tab, name your session and press got it! Step 6: Login to different account on the same social media website. 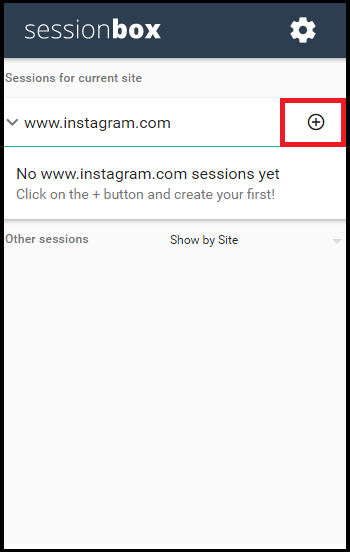 So now you can easily manage multiple social media accounts by opening sessions from the extension. It will improve your productivity and also it will save a lot of time. You can pick a color for this new session so that you can differentiate it from the original one. The extension also allows you to change the website address of the new session. If you simply want to delete this new session then you can do that too. Managing multiple accounts of any website is a daunting task and this extension makes it easier for you. Especially when it comes to social media accounts, businesses have different accounts to connect with their audiences. 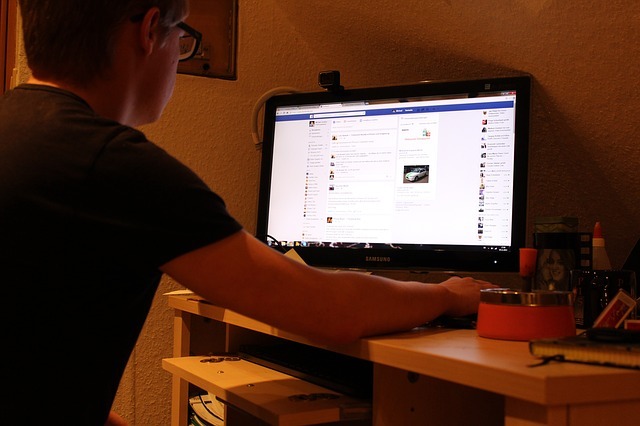 This method can help the social media manager or person of such companies.